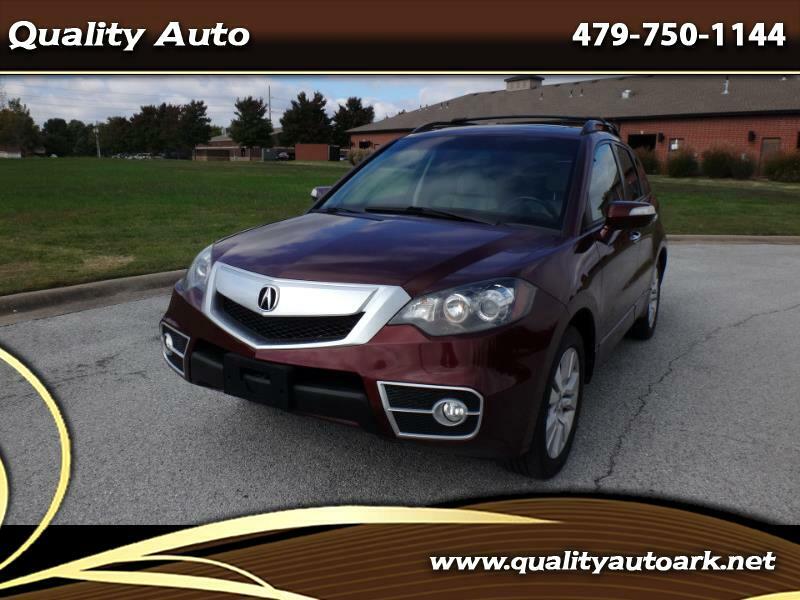 2010 Acura RDX Sh-AWD w/ Tech Pkg. Carfax Certified. 149k miles. Equipped with AWD, Burgundy/Gray Leather Seats, Auto All Power. Great small SUV with awesome gas mileage, Always in same family and well taken care of. For more info and pics and free carfax go to qualityautoark.net or call us at 479-750-1144. Thank You!